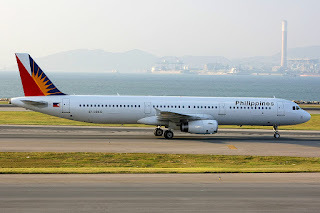 Philippine Airlines has officially announced that it is in advanced stages of exchanging ten units out of an order of 30 A321NEOs for the longer range LR variant. 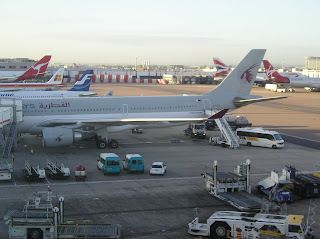 The carrier finds this aircraft variant the perfect type to operate medium demand long haul sectors against the more costlier A330-300. 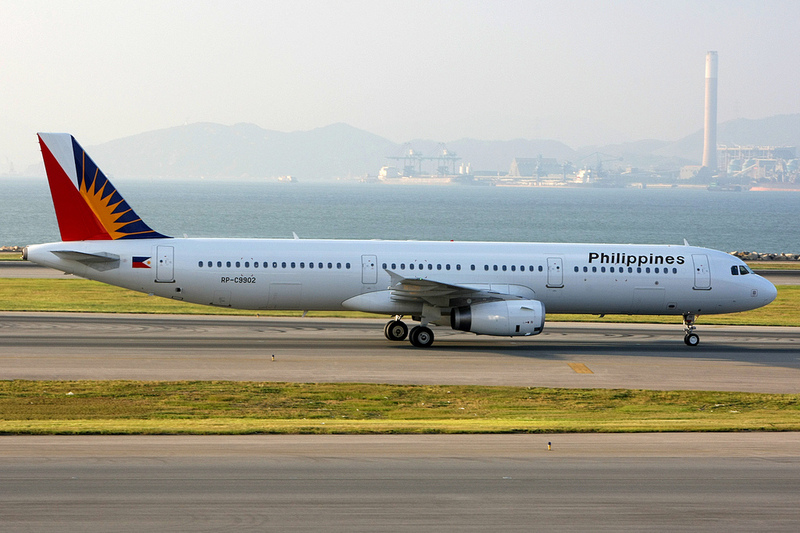 Routes identified by PAL include MNL-DEL + MNL-BNE + MNL-PER nonstop. 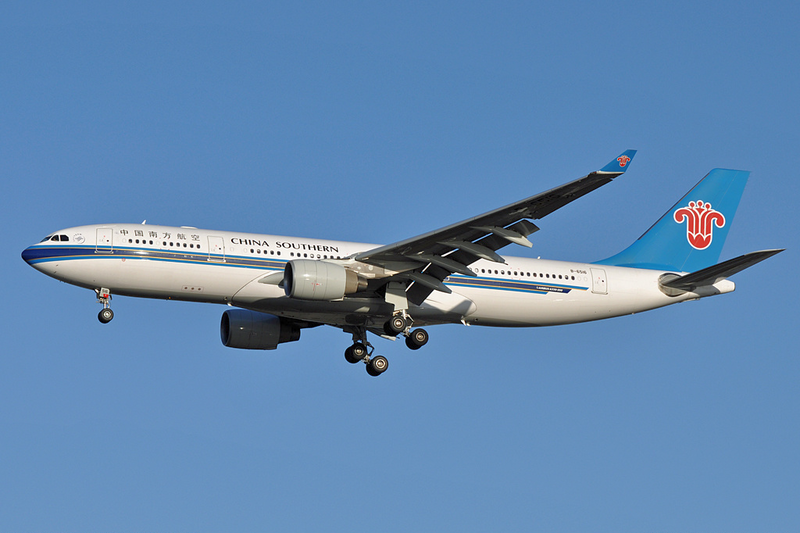 China Southern Airlines based out of Guangzhou, China has announced that it will be significantly increasing capacity on its popular CAN-YVR (Vancouver) route from the on set of the IATA S16 season i.e. 27MAR. Currently, CZ operates this route on a daily basis nonstop using a 228 seater B787-800. 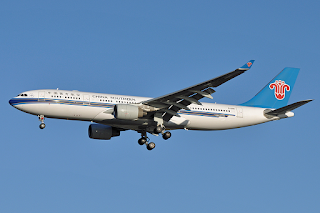 However effective 27MAR16, this service will be upgraded to a daily B777-300ER offering 309 seats i.e. 81 more per flight. In 2014, a total of 79,000 pax flew CAN-YVR-CAN pure point to point ! 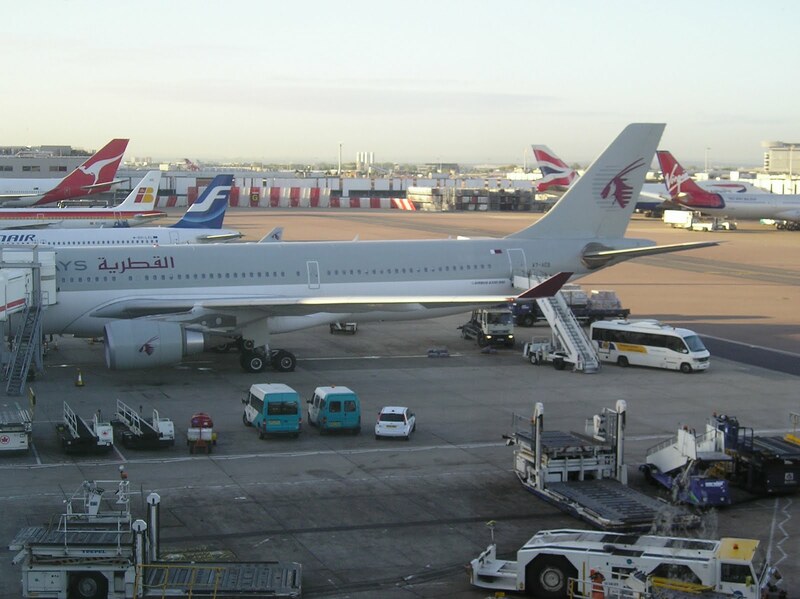 Qatar Airways has officially announced that it will be following in the foot steps of Emirates and Etihad by increasing its own capacity into HKT-Phuket, Thailand from the on set of the IATA W15 season i.e. 27OCT. Connections via DOH in both directions for this flight are available to GCC, LHR, CDG, OSL, CPH, ARN, FCO, CAI, BEY and MXP.